De La Terre Skincare offers a distinct quality in Health & Wellness teas. Each unique blend is specifically formulated to enhance health, healing, and one's overall well-being. 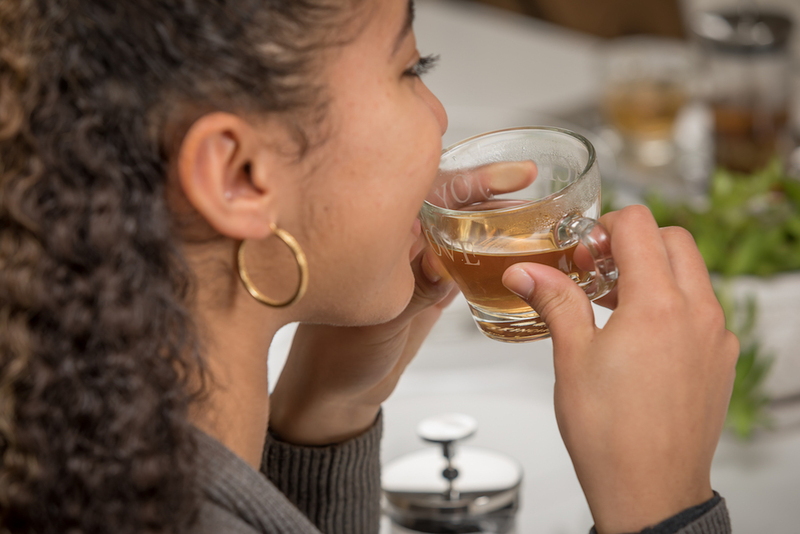 Experience the delicate flavor of fresh, pure, loose leaf herbal teas and sip your way to health. 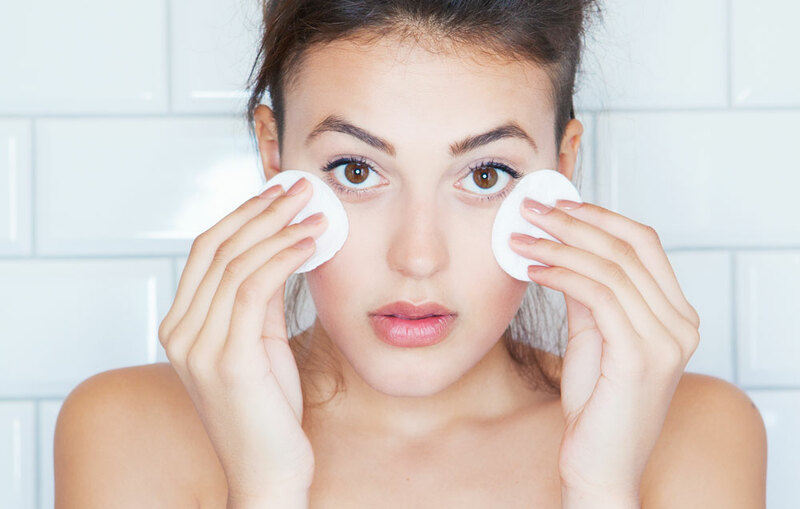 Proper cleansing is an important component for maintaining skin health. This pure gentle formula of Herb Rich Cleanser thoroughly removes environmental pollutants, makeup and dirt, as it bathes the skin in a rich combination of botanical extracts that soothe, nourish and hydrate. Will not remove valuable moisture or compromise barrier properties. Herb Rich Clays are formulated with nature's purest organic botanicals infused with mineral rich clays providing the ultimate experience in skin health This 'superfood blend' rids the surface of dead skin cells, while providing essential cellular nutrients that restoring skin function. De La Terre Skincare Serums are concentrated formulas that provide a therapeutic action for skin that is struggling to regain balance. Herb Rich Serums will penetrate and absorb quickly into the skin layers affecting the system for optimal recovery. The Herb Rich Cream was uniquely designed to boost the hydration in the skin and includes properties to address hyper-pigmentation and improve texture. Specific plant extracts used in the formulation of this product, offer brightening, softening, and improved hydration. Something New Under the Sun No longer should we fear the golden globe. 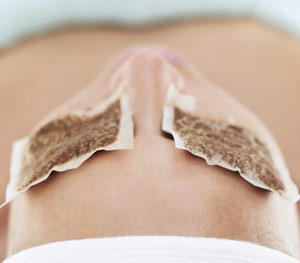 Sun Diffuser is a holistic approach to skin health, which allows the skin to harness the 'suns many healing benefits', while reducing long term skin damage. The De La Terre Skincare Essential Skin Care Kits include a collection of individual wellness products that allow you to fully experience our holistic approach to skin health. Healthy skin is at the cornerstone of supporting one's overall well-being. 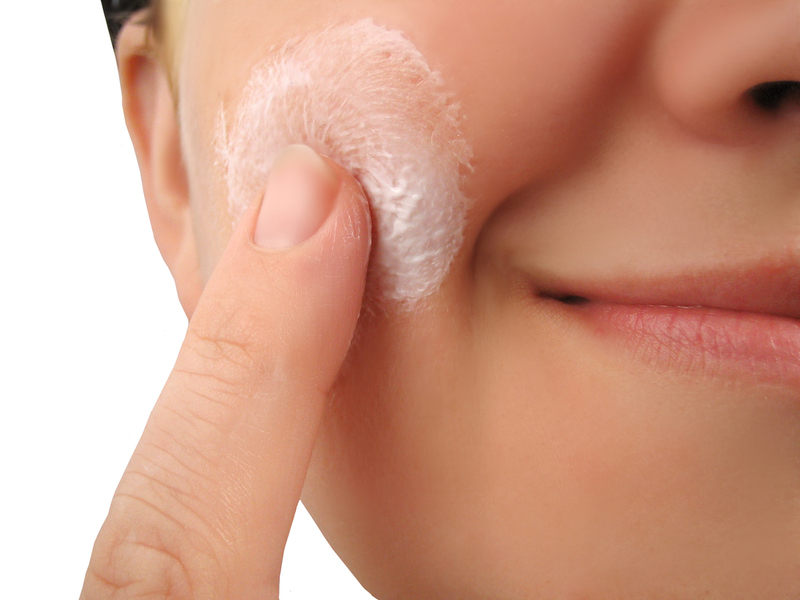 During medical oncology treatments, skin can become fragile, dry, and vulnerable. De La Terre Skincare's Oncology Skin Support products provide a holistic approach that soothes the impact that chemo and radiation has on the skin and the body. Researches have found that our internal body clocks known as our circadian rhythm is in part coordinated by changes in daylight and temperature. 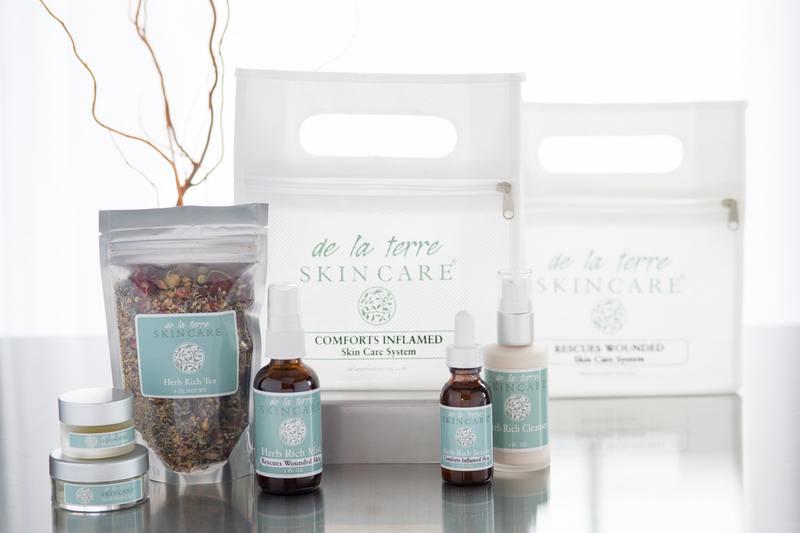 De La Terre Skincare has created supportive products that reduce adverse skin symptoms related to seasonal changes. By using the De La Terre Skincare seasonal wellness products you will be able to support, tone, and restore skin health as it transitions from one season to the next. 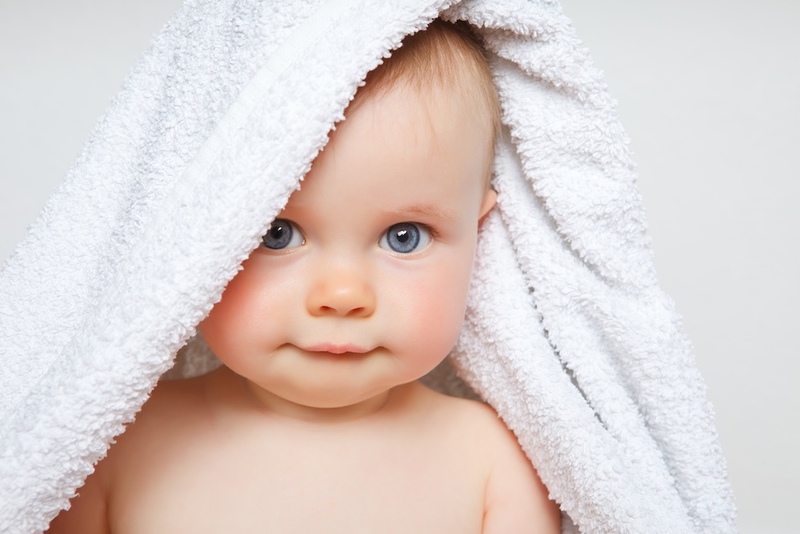 Holistic products for a healthy Mother & Baby! Products within the pregnancy kit will keep a baby & mother comfortable by reducing skin symptoms that could cause discomfort. With so many people glued to a computer screen or cell phones, eyes become tired and fatigued. These compact eye compresses relieve strained, sore eyes. Revitalizes and soothes the delicate eye area using pure organic botanicals. Includes .5oz Herb Rich Balm and Herb Rich Eye Compresses (4pk). The effects of Mineral Rich Salts on the skin itself are profound. The soothing waters made from Dead Sea and Himalayan salts hydrate, detoxify, and soften the skin. Moreover, Mineral Rich Salts consist of several rare healing elements, which are present only in trace amounts in nature. This highly therapeutic body conditioner was formulated with pure nutritional botanicals, which supports healthy tissue repair and strengthens resilient skin health. The aroma is grounding, refreshing, and soothing. Helps to relieve itching, reduce dry scaly skin, while restoring skin protection.